Invoiceberry.com is an all-in-one invoicing solution for all types of small businesses and freelancers. This online software provides you with a platform for creating invoices and sending them to your customers via email within 60 seconds. You can also schedule automatic invoices for your regular customers using the recurring invoice function which will help you save up on a lot of time. 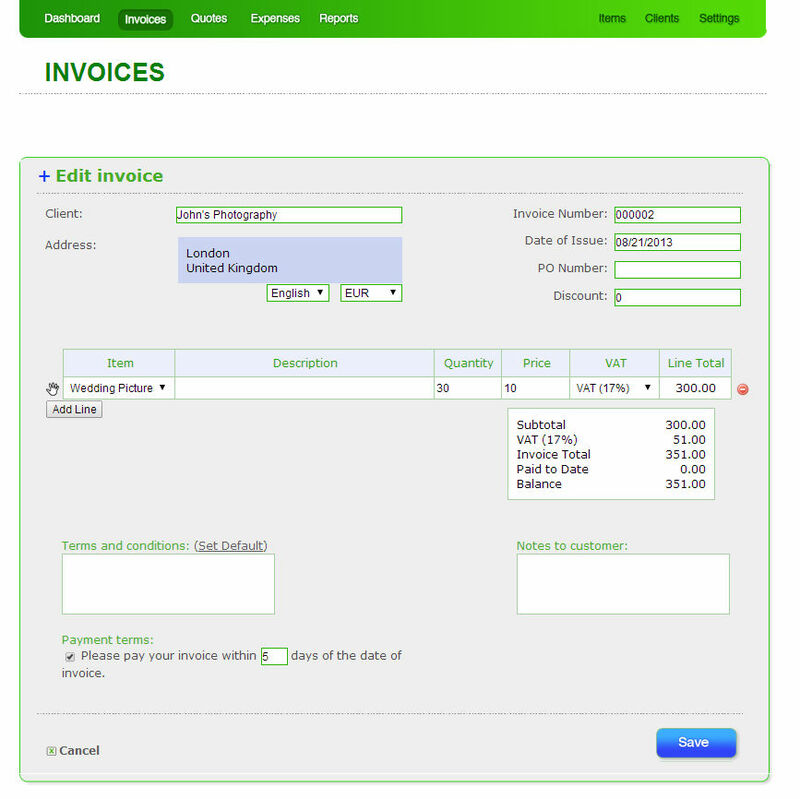 With Invoiceberry.com, you can also also create customized invoices with credit notes and send it to your customers. The payment reminder function sends automated reminders to your customers and ensures you receive your payment in time. 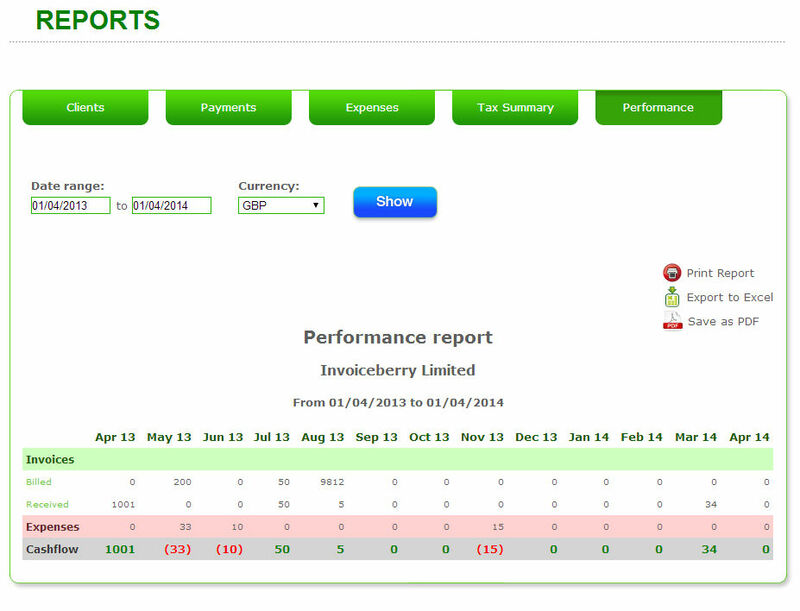 How much does InvoiceBerry cost ? 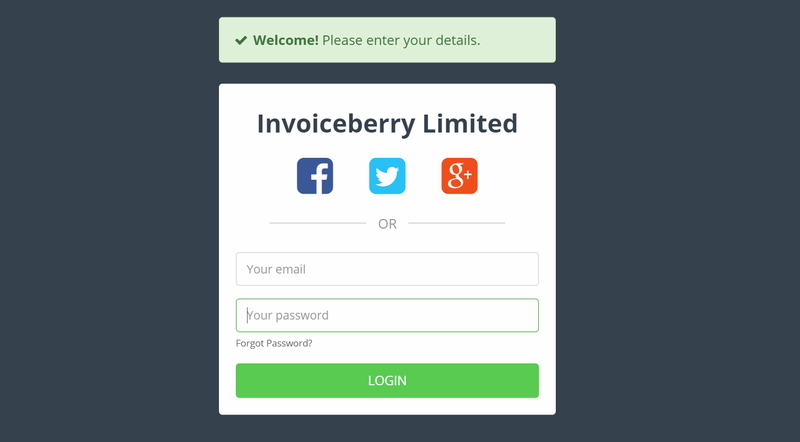 The pricing for InvoiceBerry starts at $15.0 per month. 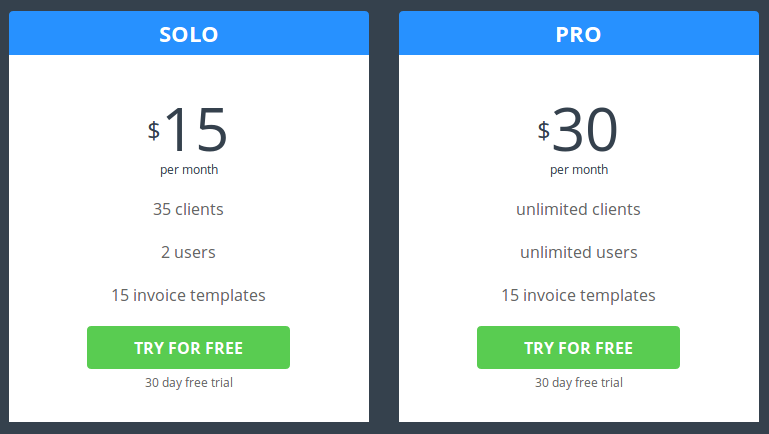 InvoiceBerry has 2 different plans such as - Solo at $15.0 per month and Pro at $30.0 per month. Disclaimer: The pricing details were last updated on 24/04/2018 from the vendor website and may be different from actual. Please confirm with the vendor website before purchasing. Project implementation tests were carried out to develop the company's collection process for direct sales. We tested this software and its implementation was excellent. The reports, additional clients, maintenance, multiple windows and configurations for a better sale and an excellent payment process. User support often has delays in its response frequently. That's a problem when it comes to quick fixes. Of the rest of the efficient software. The automated invoicing of the products and the effective payments help us considerably. We use it for the external sales that we have in the company. We are in a test phase. We will continue testing, but until now it has been wonderful. Pros: Invoiceberry helped me organize my clients and invoices and it has saved me probably dozens if not hundreds of hours. It's a simple service that's easy to use and flexible. I can't imagine going back. Cons: I haven't had any major issues with the program. Maybe they could add more templates, but that's the only thing that that I could think of, it's been great. 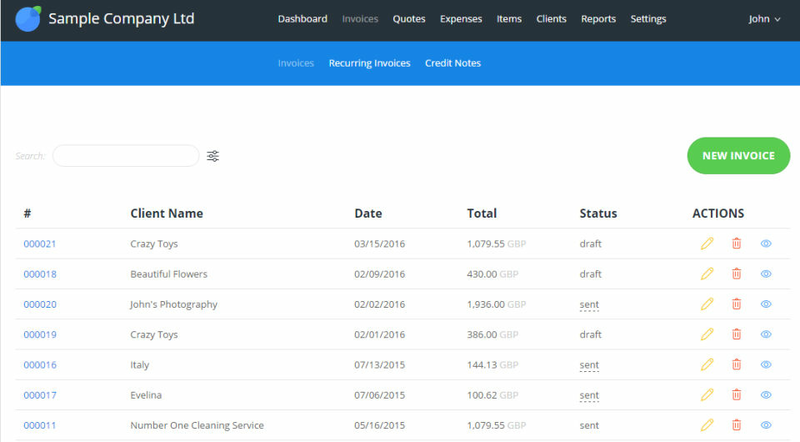 You can rely and manage your invoicing needs with this software. Well-suited for small business or freelancers, this app can save you ton of time with creation of reports, expenses and most important, you save some valuable time creating invoices and quotes. The pricing is ok. The support can take some time to respond to your questions/problems and i'm expecting more templates to be added. 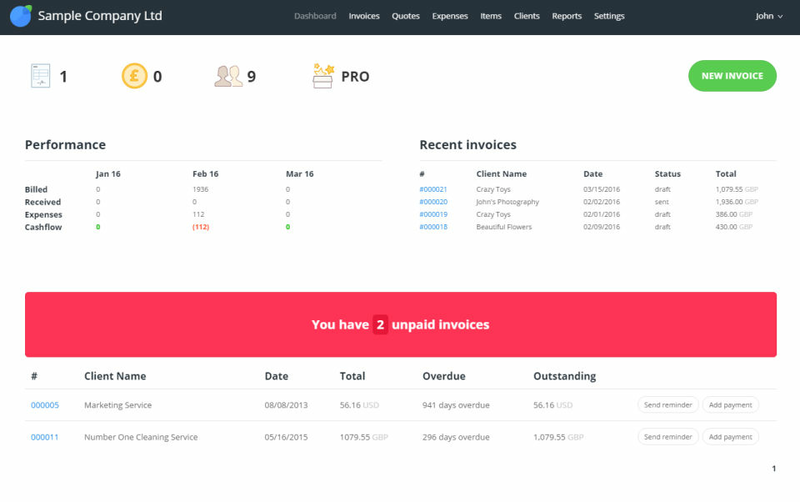 This web app helps you save a lot of time on invoicing and tracking of late payments from customers. Pros: I just started doing some side work and this was the perfect tool for invoicing. It simple to use with a polished result! Did I mention that it's FREE !! I only just started so for up to 3 clients it's FREE! Cons: I only just started using this software so have not had an negative issues with it and hoping not to come across any. I just started doing some side work and this was the perfect tool for invoicing. It simple to use with a polished result! Did I mention that it's FREE !! I only just started so for up to 3 clients it's FREE! I only just started using this software so have not had an negative issues with it and hoping not to come across any. I'm really not sure why I still use this software. I like how easy it is to draft, create, and generate invoices. There's really no need for this software, at least at a paid level. I can create my own invoices and track everything via Google. They should try and sell their software to Google. Google Invoice? Just draft your own; it's not worth paying for this service to be able to do something you can definitely do all by yourself. It was nice when it was free, as an independent contractor, to have this to generate invoices, but I haven't really realized any benefits. 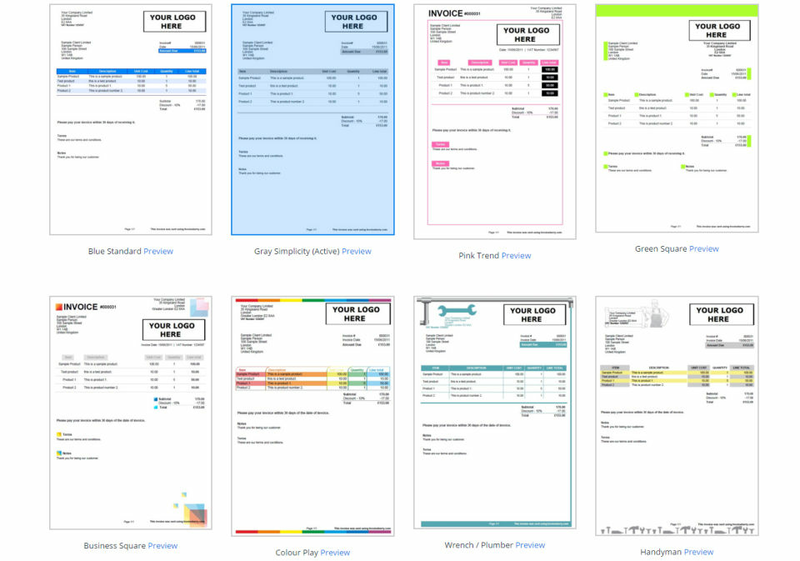 Pros: Templates and auto-invoices. And support is very friendly, always trying their best to help. Cons: Support respond time may take few days. Overall: Solved lot's of accounting and invoicing problems for me. 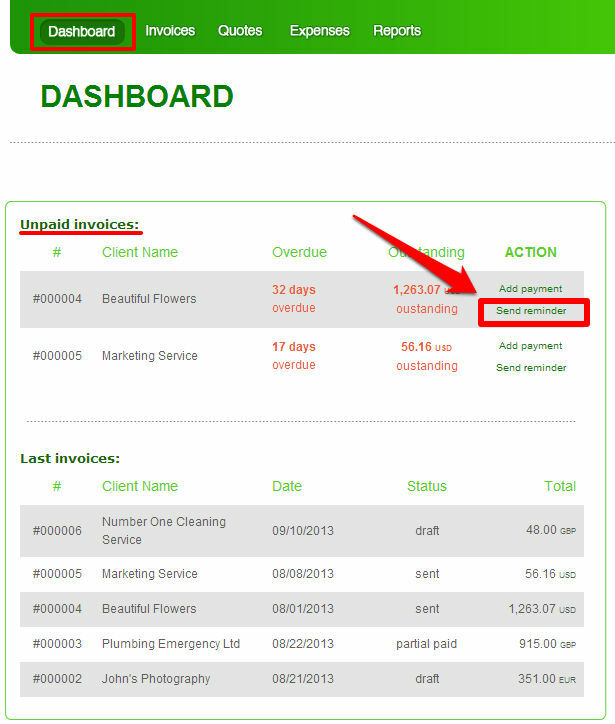 You can send automatic invoices so you never forget about it. And no headache on nice looking templates, they all look professional. Overall: Fast easy and proper, I've bn unorganized in the past, lost and damaged invoice books. This method just makes sense for me and at a reasonable price, how could I refuse! Overall: Very reliable and good software for our company invoicing. I've already recommended them to various business partners and everyone is happy with them. Recommendations to other buyers: Be aware that it online works when connected to the internet.